Glitter ٥٥is from the Atlas. Her journey has taken her from the Ocean district of Rabat to the North of France where she brought her family’s Chaabi music to the shabby bars. 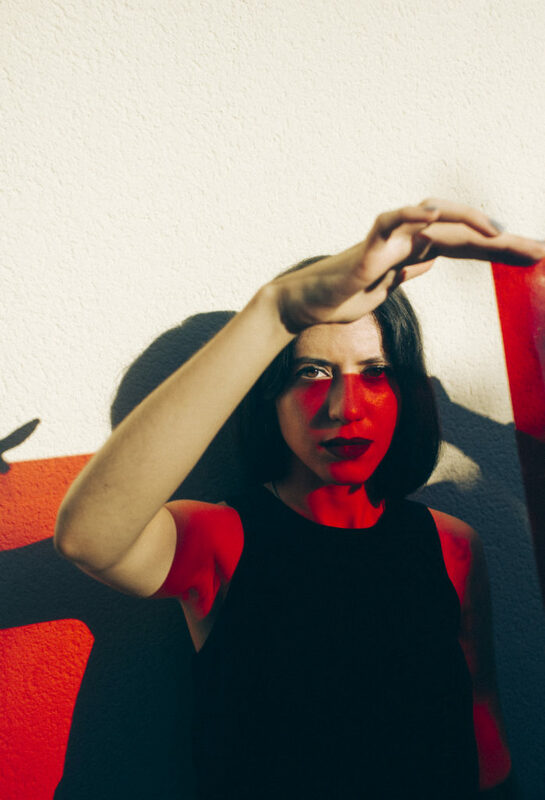 The Moroccan born DJ keeps on refining her sound inbetween the music of the western world and the futurism of techno. Currently based in Paris, she’s a Rinse France residentand has created her own event, FISSA. After a huge performance atTransmusicales de Rennes(dec. 2018) she will apppear in some major french festivals this summer such asChorus, We Love Green, Musiques Métisses, Hello Birds, and Le Bon Air (where her set will be broadcasted byBOILER ROOM…) And you can already look at this show recorded by Radio Nova!